I’m only releasing this mod because some people have asked for it, but full credit for this mod goes to other people! This is a retexture of Kanihime’s Smexy Dress Blues mod that gives Shep a gorgeous dress white uniform – you’ll need to go to her website and download the skirt mesh. 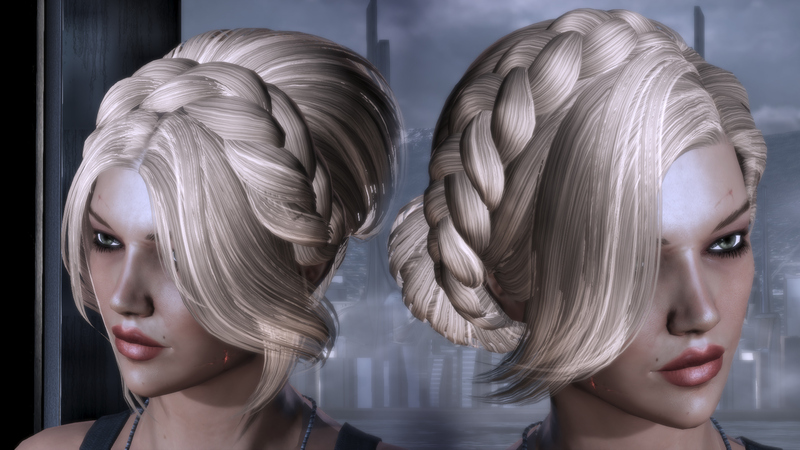 The white retexture I created from an old Petrovsky retexture from the Omega DLC from BSN. Since BSN took down all their mods, I can no longer find the author to credit him/her so if anyone knows, please tell me! Thanks! wow this looks awesome!!! is it possible to use this on a 360?? Is this compatible with buff shepard? So, I uploaded the .tpf and nothing… Do I have to download and go through the process with Kanihime’s Smexy Dress Blues mod and THEN load the .tpf? Ok, I dont know what I did wrong. Is there ANY way you can explain HOW to get the PANTS off of the SKIRT?! I did more then enough for three hours, trying to get the PANTS off the SKIRT! The skirt shows but WITH the pants… Its ugly! Any help? Like what you did or something? I’m aware this is probably dead, but when I installed smexy blues dress mod, the leg textures are messed up, either one leg shows skin and the other shows the trousers, or both show trousers? Aha, solved it. Tocbin updater was overwriting the changes it seems. I followed the instrctions to letter. 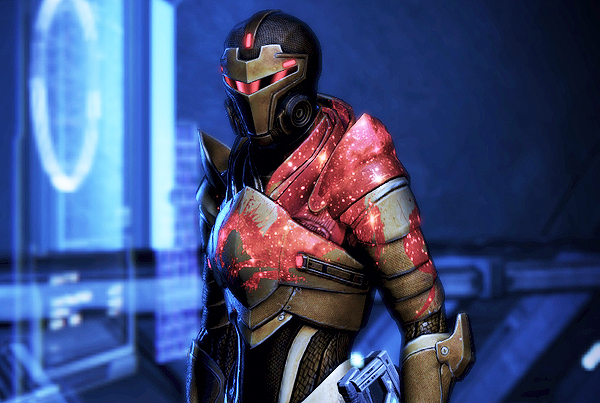 exept that I used the texture file in ME3explorer rather than Texmod since that file gives me an error i try to run the game. your texture change does not appear and the legs of the pants are still on. If you still check this site can you help me out?